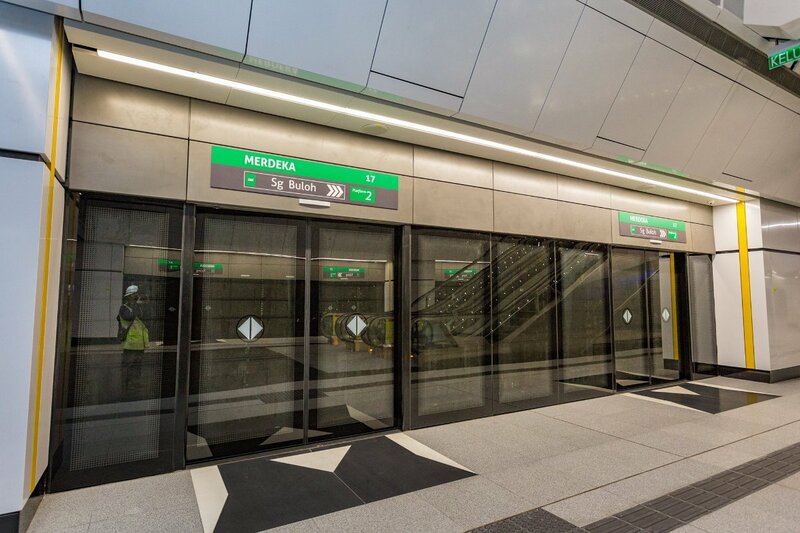 The Merdeka MRT Station is an underground MRT station located near the Stadium Merdeka in Kuala Lumpur. It serves the MRT Sungai Buloh – Kajang Line and also serving as an interchange station to Plaza Rakyat LRT station. 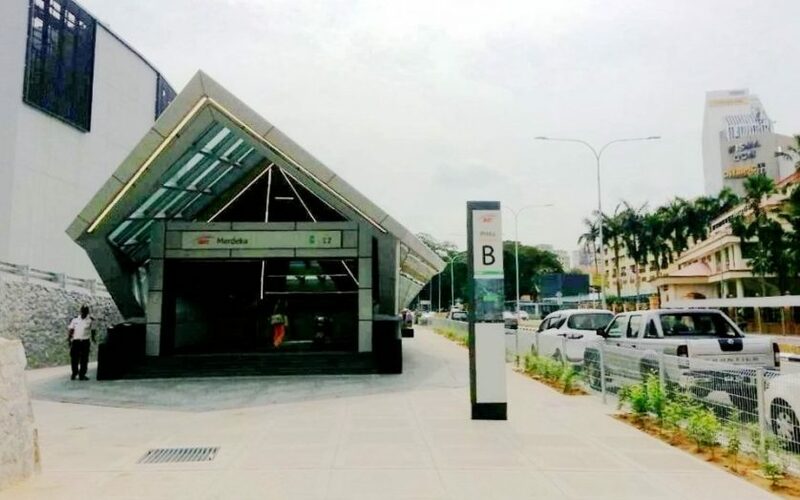 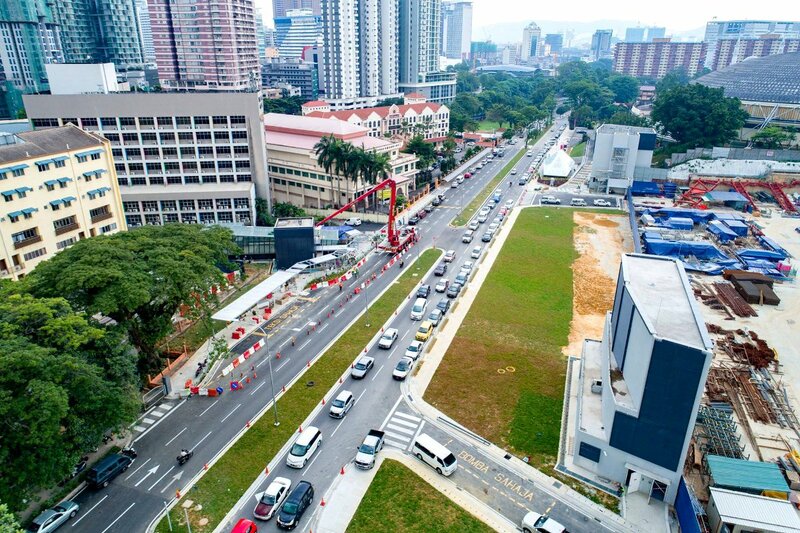 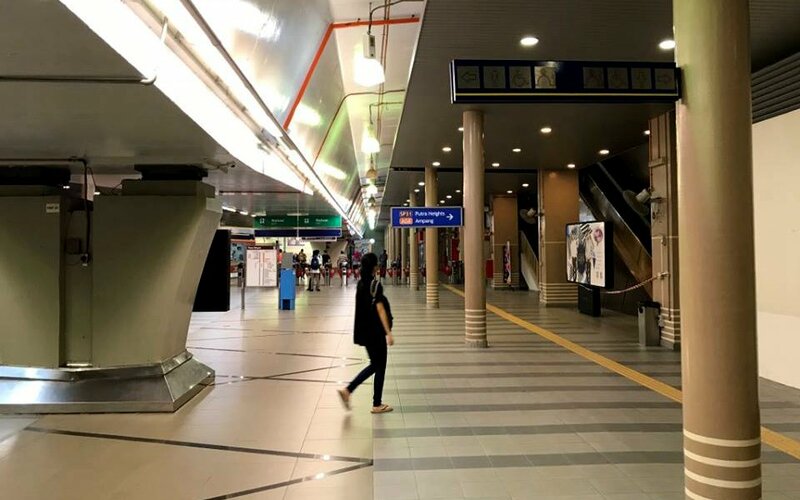 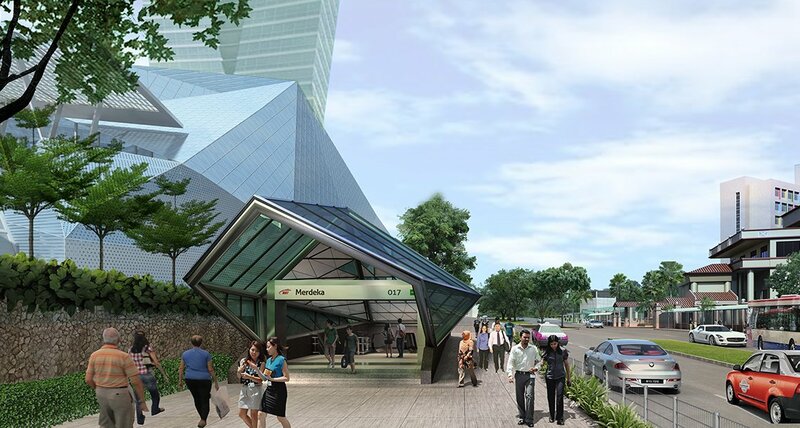 The station is located underneath Jalan Hang Jebat, adjacent to historical landmarks such as Stadium Negara, Stadium Merdeka and the future KL118 development. 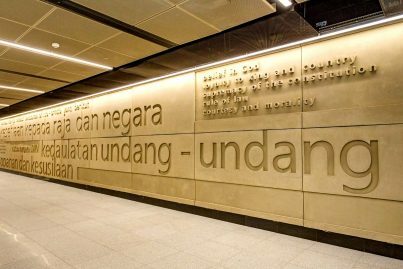 The underground station is adjacent to and lends its name from the historical Stadium Merdeka, where Tunku Abdul Rahman, Malaysia’s first Prime Minister, declared the Federation of Malaya independent from the British Empire on 31 August 1957. 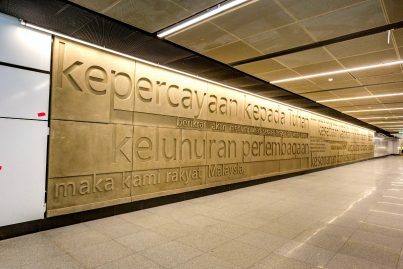 This station is an embodiment of the spirit of nationalism. 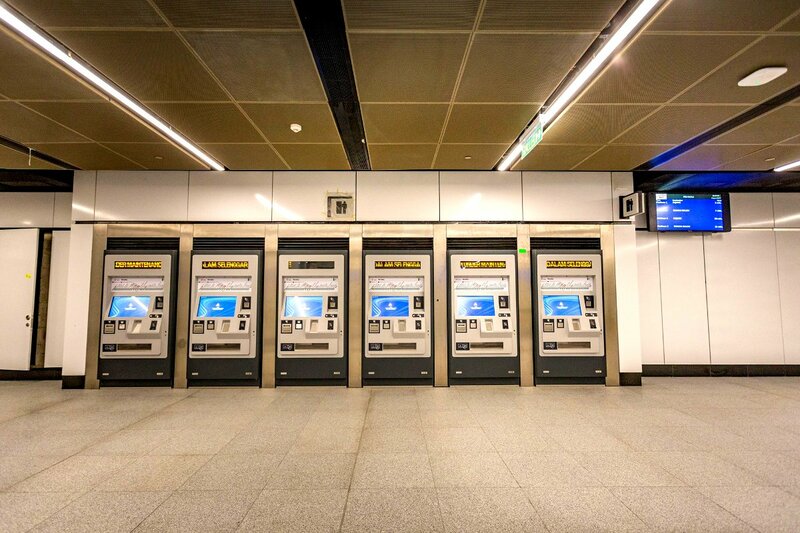 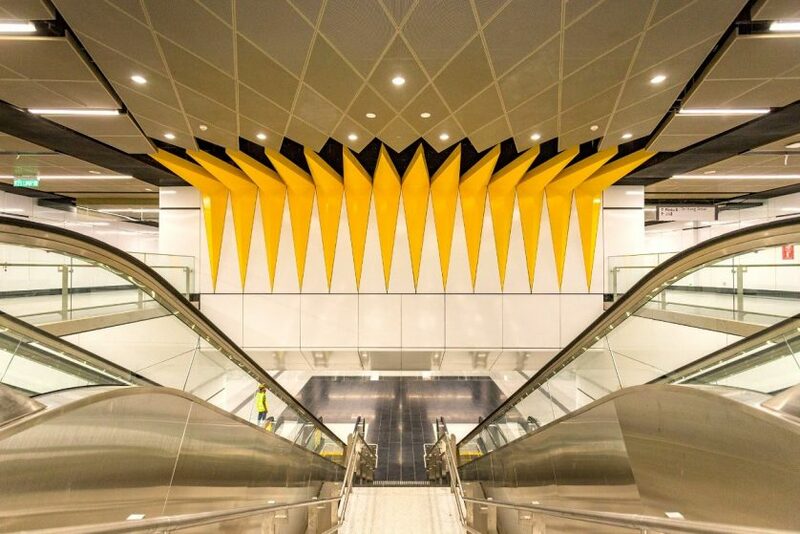 As a result, the theme of Malayan independence was ultimately chosen as the interior design theme for this station. 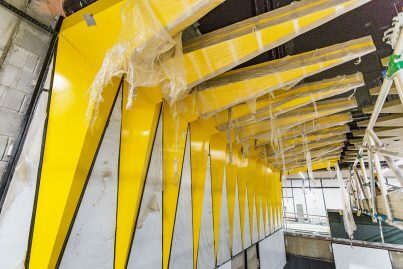 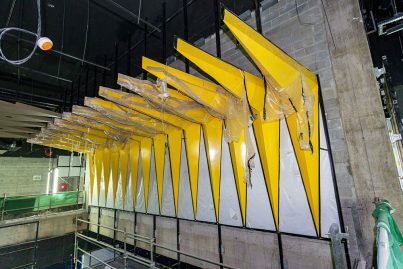 Feature walls within the station are used to commemorate the declaration of independence and the text of Rukun Negara, the Malaysian national pledge. 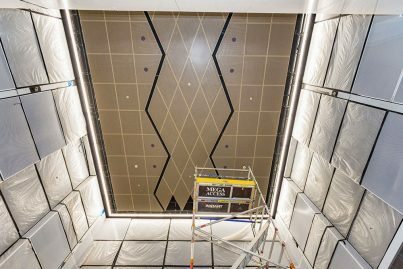 The ceiling above the escalator leading down from the station concourse to the platform level is decorated with a motif, which is essentially an exploded view of the 14-pointed star on the flag of Malaysia. 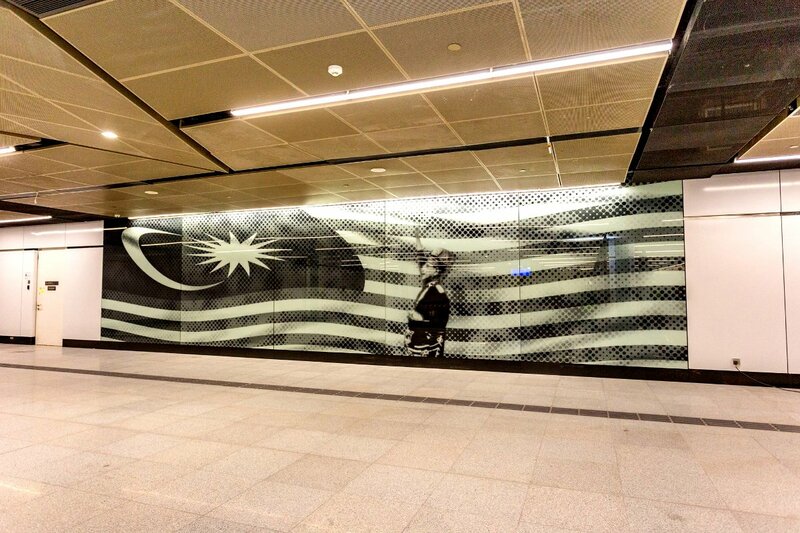 Also, each pillar on the station concourse is also decorated with the flags and emblems of each state of Malaysia. 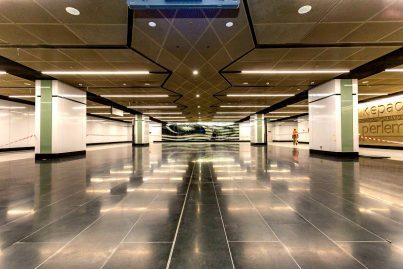 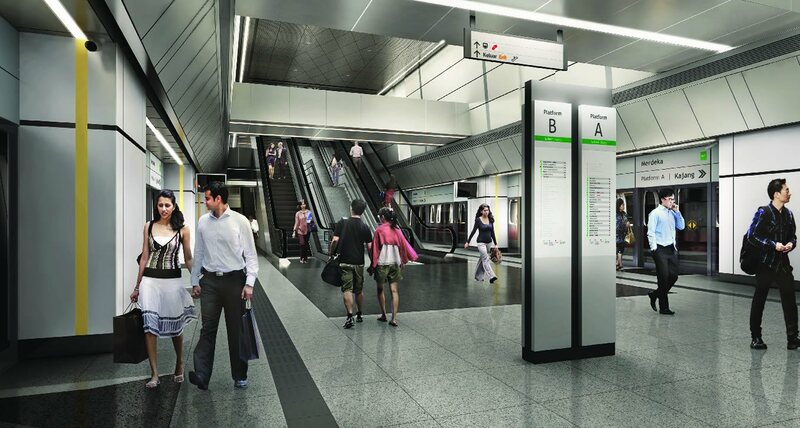 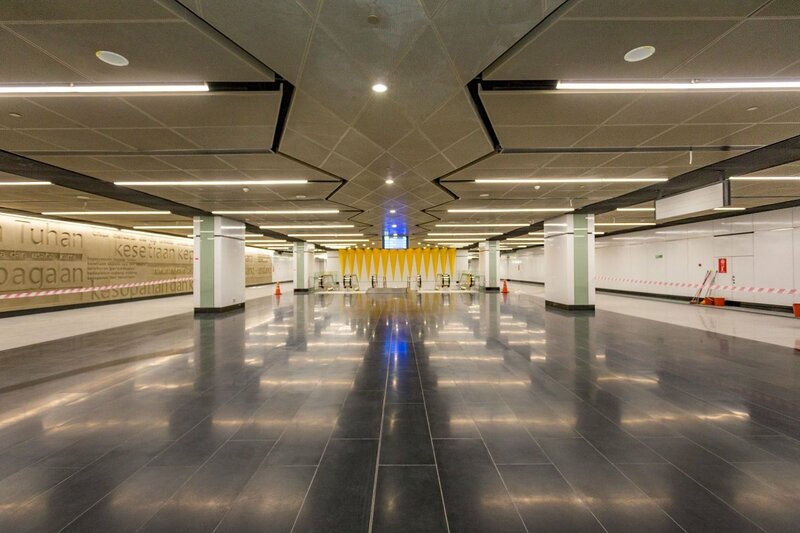 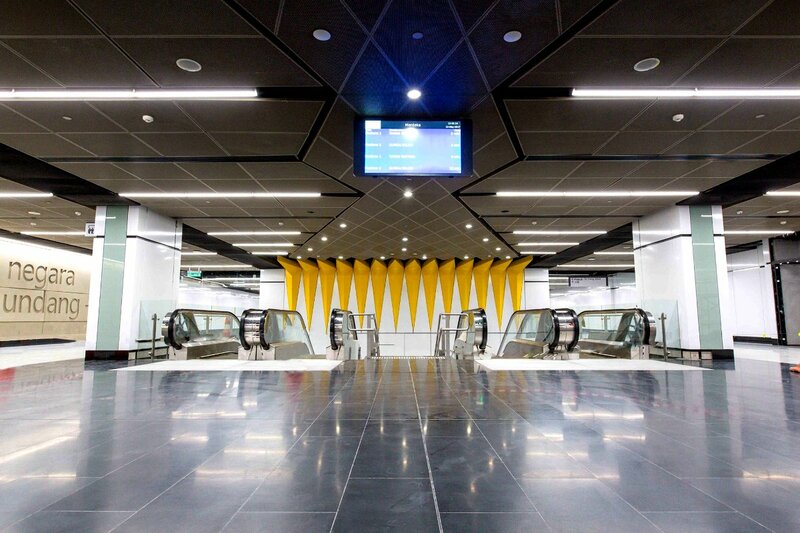 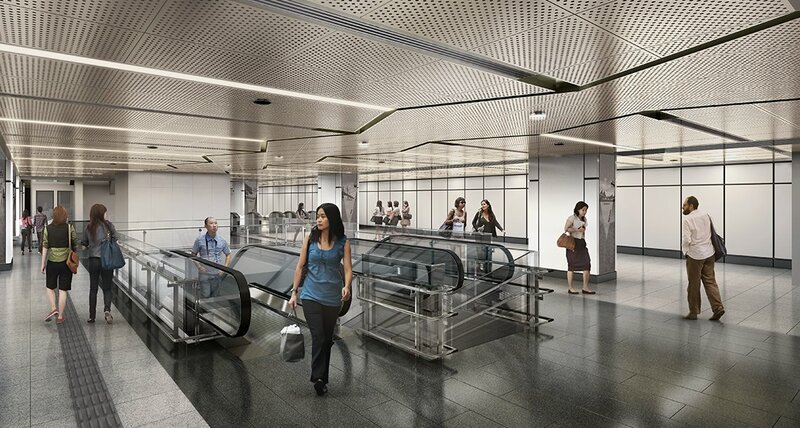 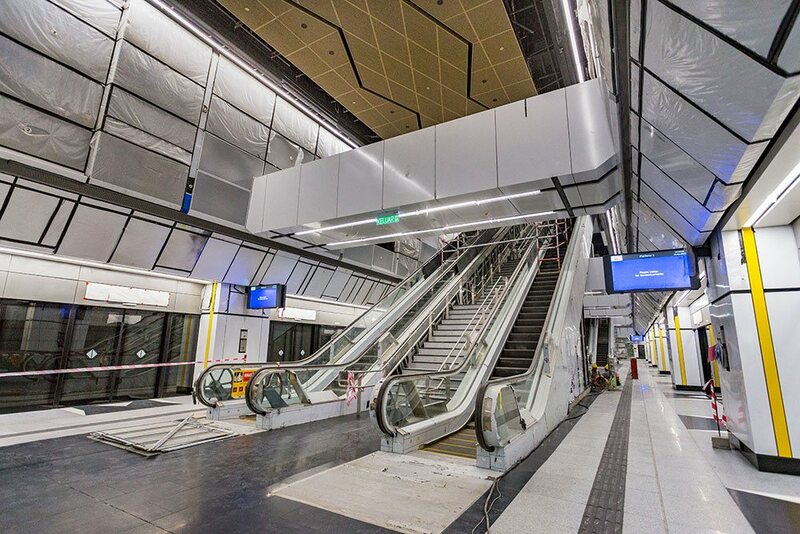 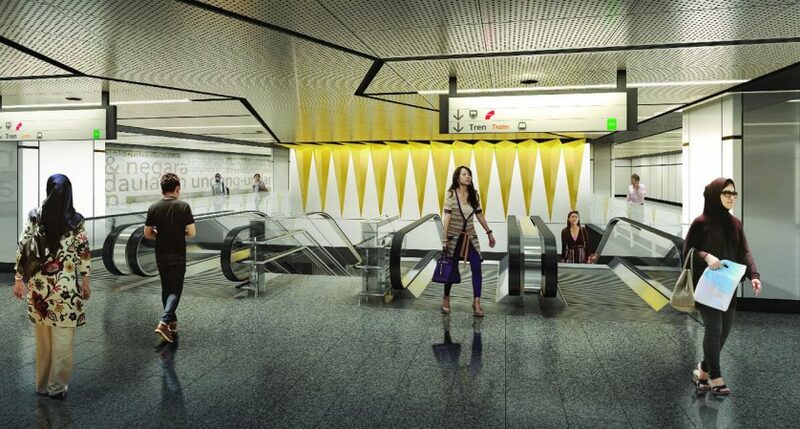 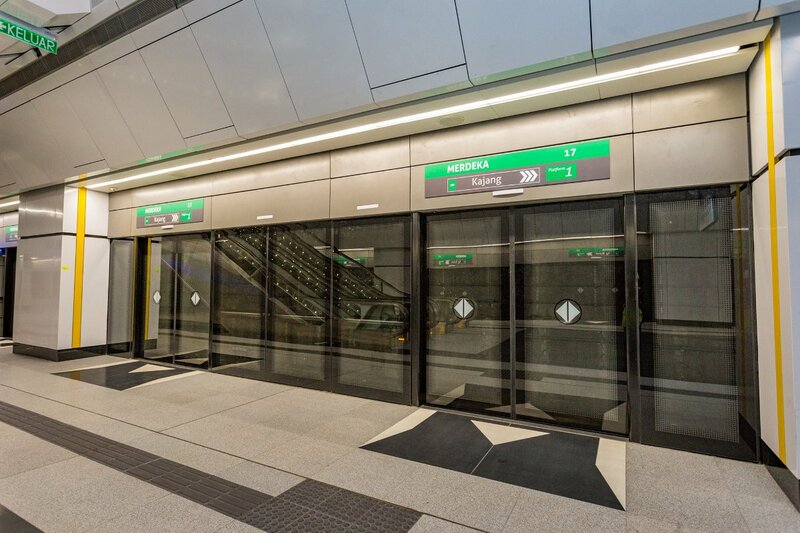 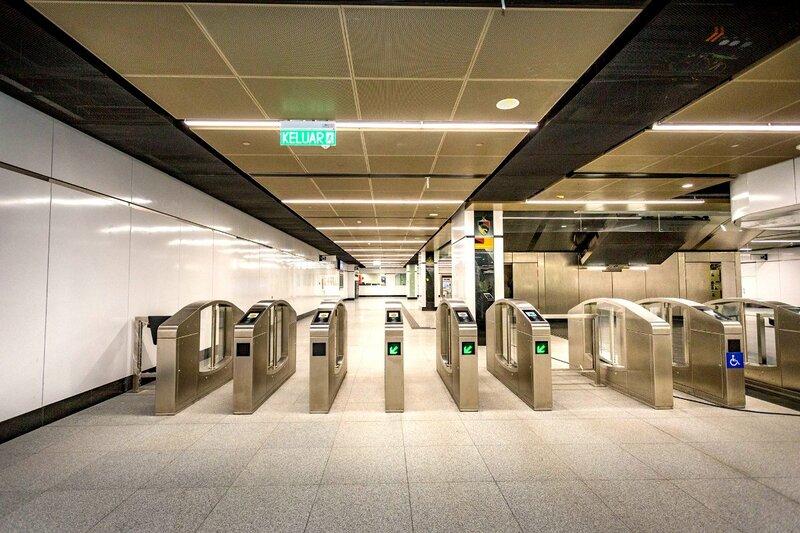 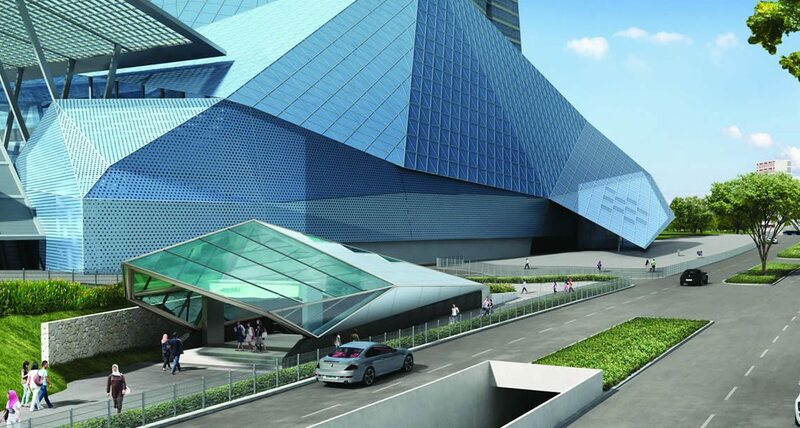 This underground MRT station has four levels including the street level where the two entrances are located. 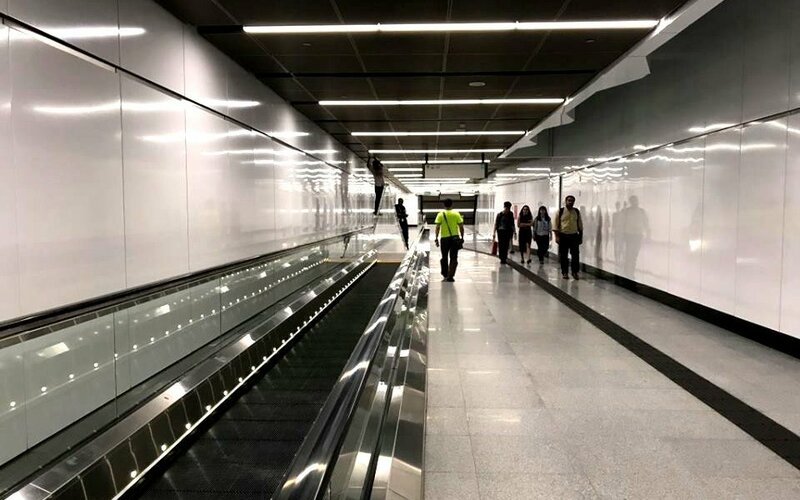 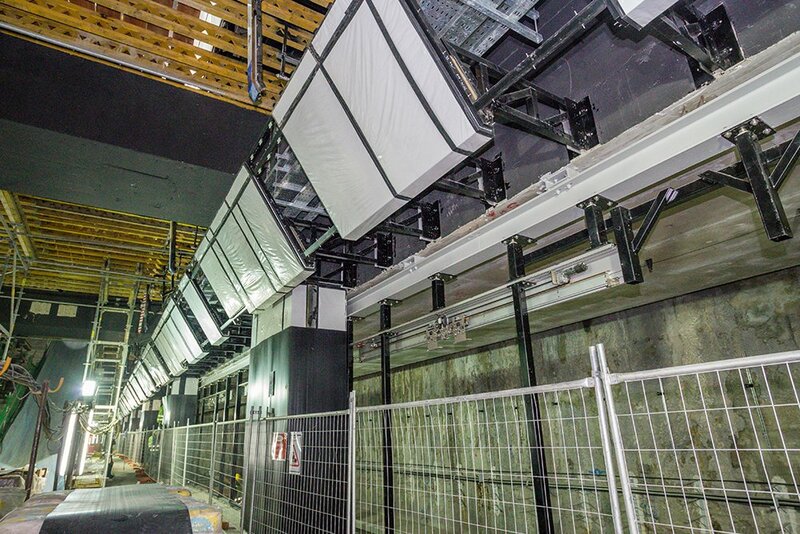 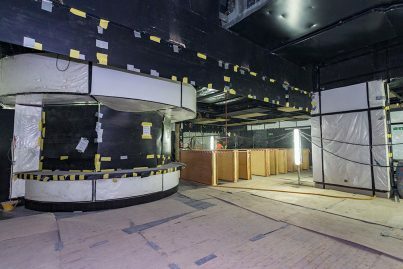 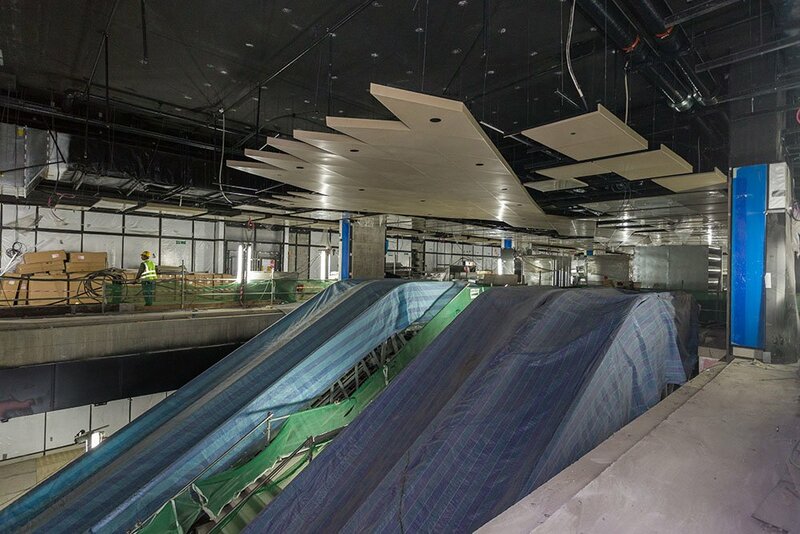 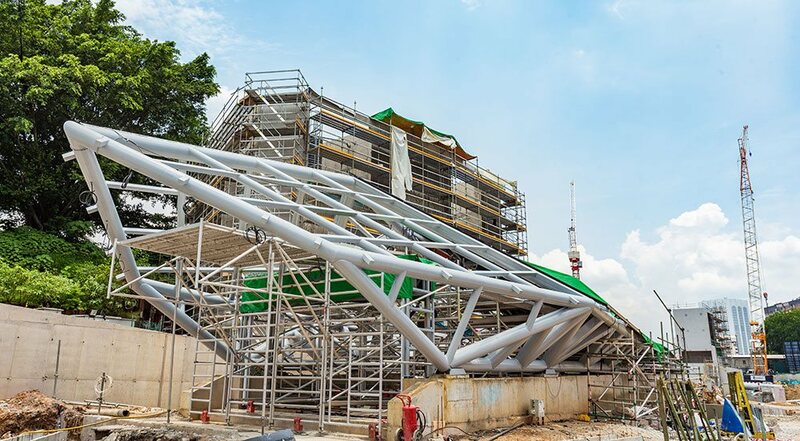 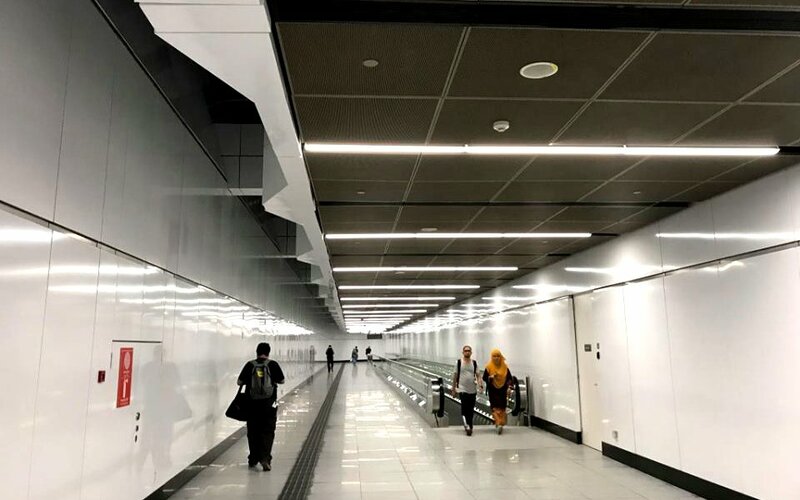 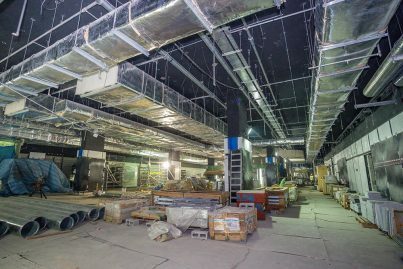 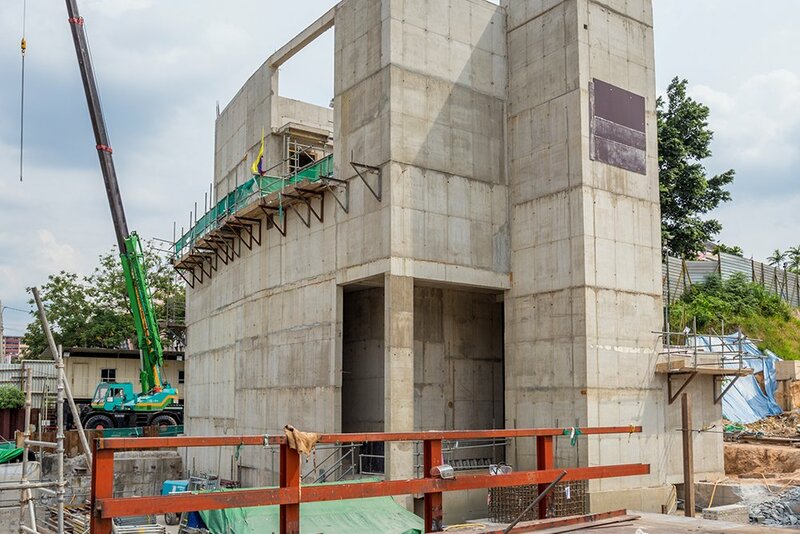 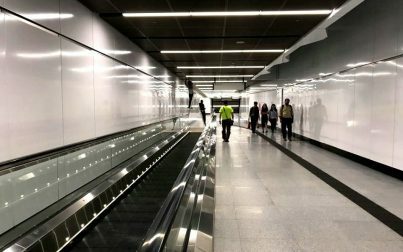 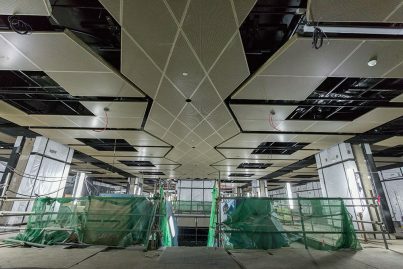 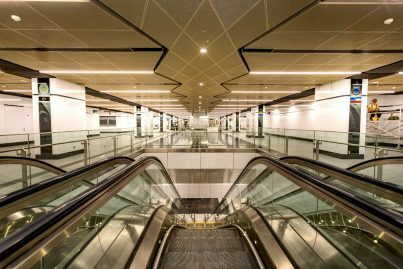 The other three levels are the Upper Concourse Level where the famous Rukunegara (national principles or ideology) and Merdeka (independence) feature walls are located, Lower Concourse Level, and Platform Level, where the island platform with 2 platforms are located. Entrance A is located on the north side of Jalan Hang Jebat near the YWCA and Olympic Hotel while Entrance B is located near Stadium Negara. 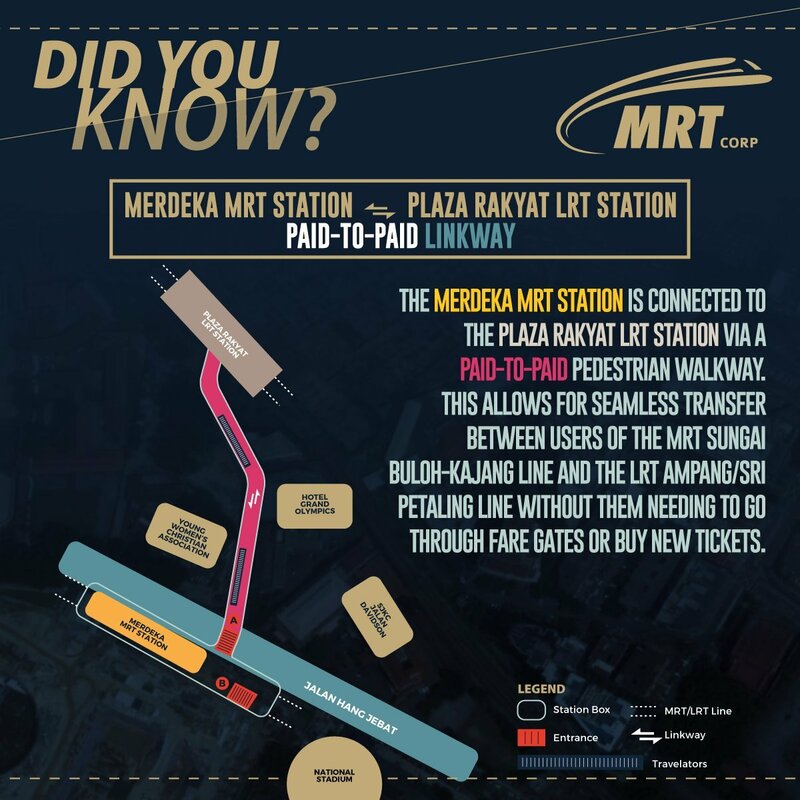 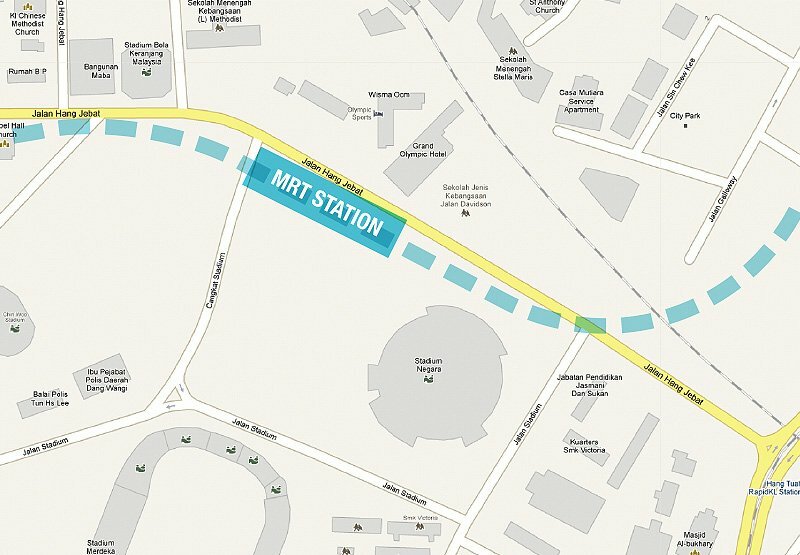 The station is located about 600 meters and is within walking distance of the Hang Tuah LRT and monorail station. 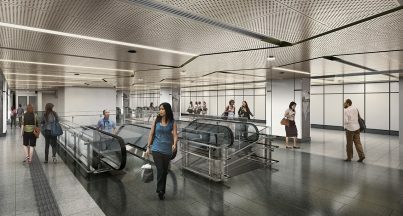 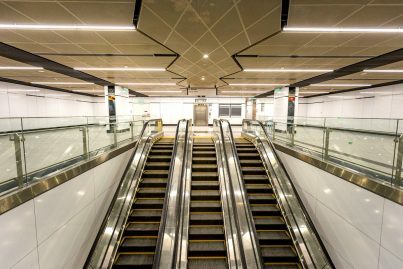 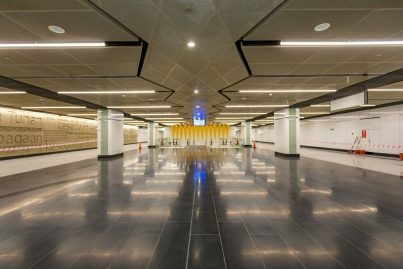 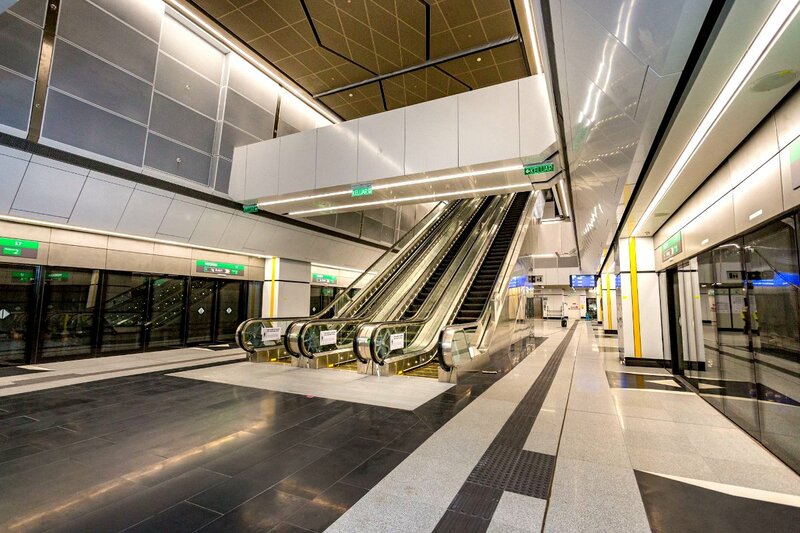 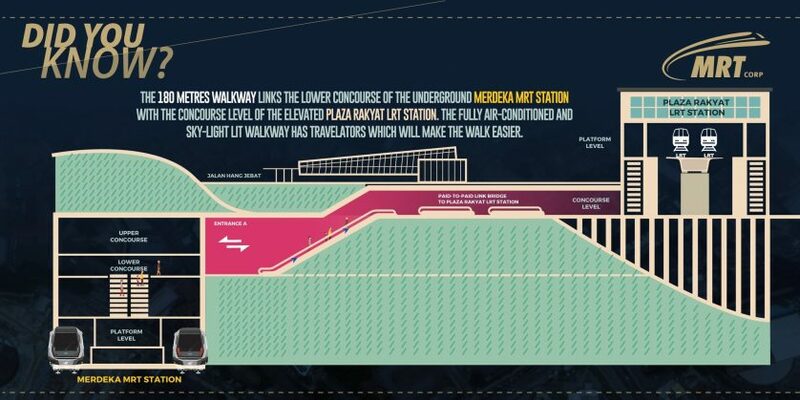 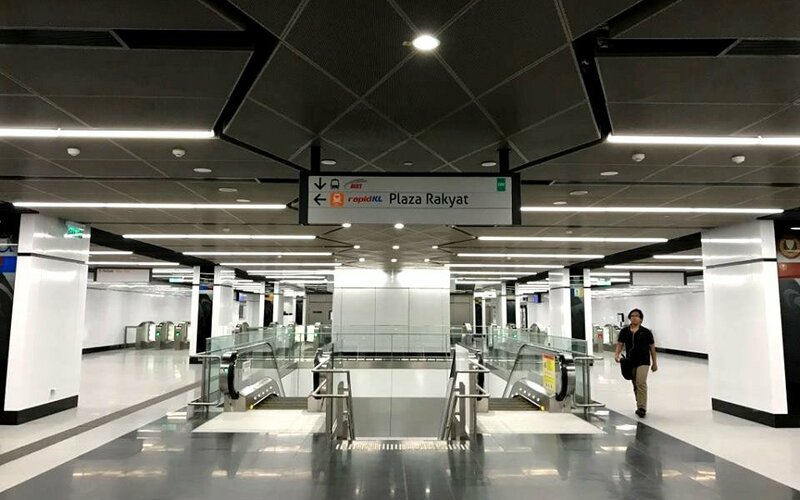 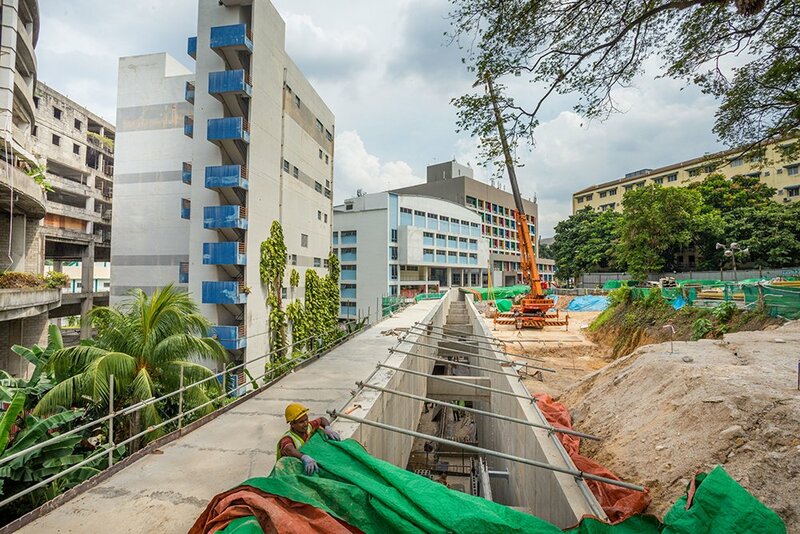 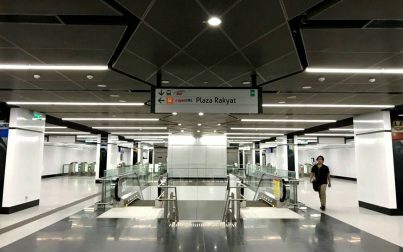 The 180 meters walkway links the lower concourse of the underground Merdeka MRT station with the concourse level of the elevated Plaza Rakyat LRT station.